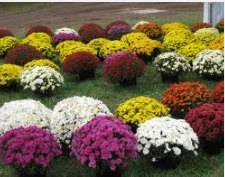 Our selection of seasonal plants are vibrant and healthy. 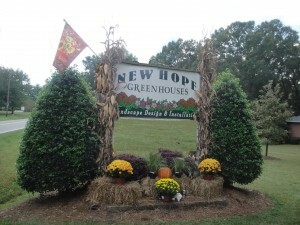 we can furnish plants that will provide beauty to your lawn or garden throughout the year. 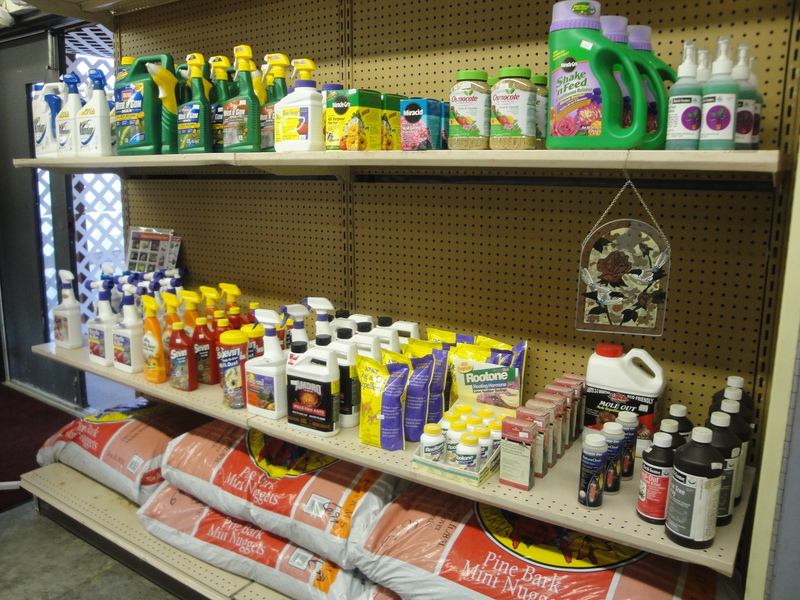 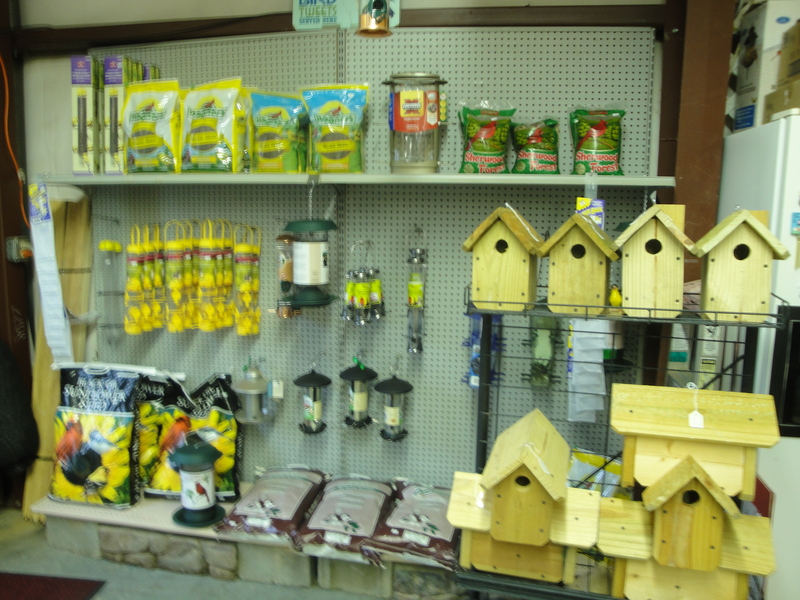 Our selection changes with season, so that you can have year-round enjoyment of your lawn and garden. 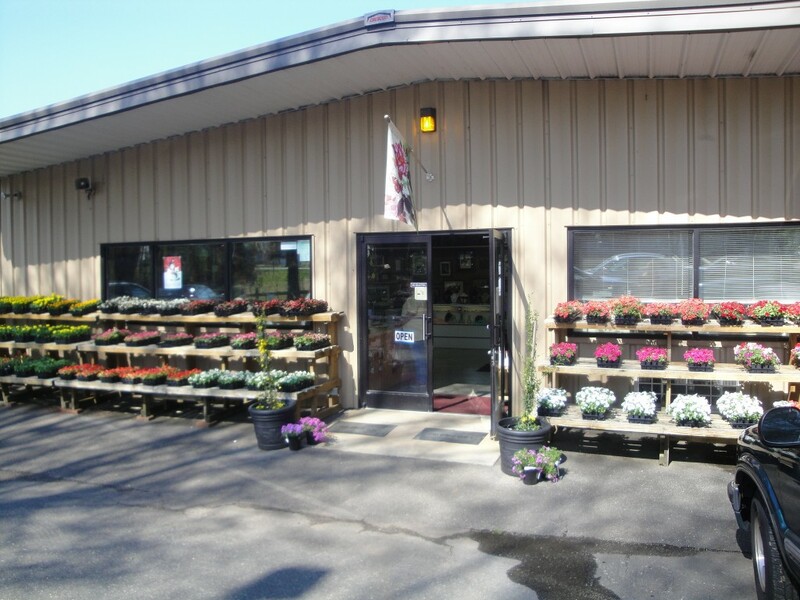 Landscape shrubbery and ornamental trees add beauty and value to your home or business and we carry a wide selection of both.